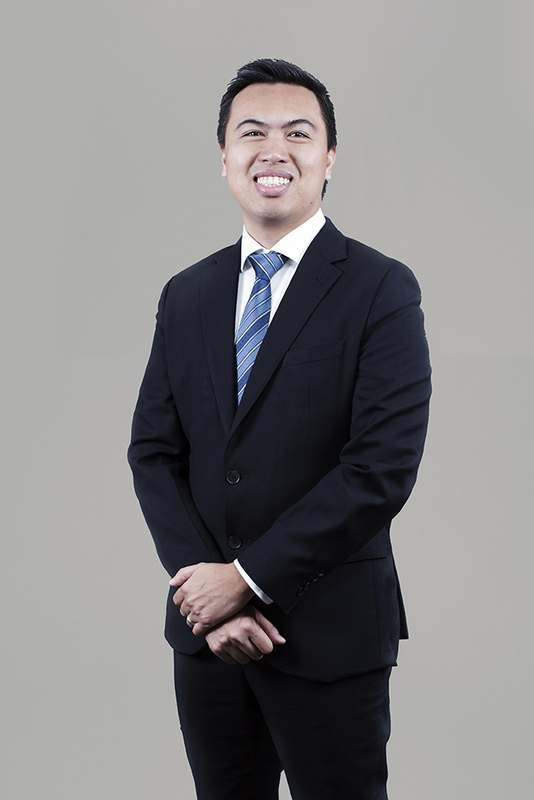 Jose Soberano III is the founder of Cebu Landmasters Inc. When Jose R. Soberano III retired from Ayala Corp. after 23 years of working as project manager at regional subsidiary Cebu Holdings Inc., there was nothing more that he wanted than to serve Cebu province as its congressman. “I'm the type to be influenced by politics in a way. I think one of my advantages in Ayala was how I connect very well with politicians,” Soberano recalled in an interview with Entrepreneur Philippines. So in 2001, he ran for a Congressional seat as representative of the third district of Cebu province, using his retirement money for campaign expenses. Unfortunately, he lost to a member of a prominent clan in the Queen City of the South. With nothing to do while waiting for the next congressional elections in 2004, he noticed that many of the employees, including supervisors and executives of Tsuneishi Heavy Industries, a ship building and repair facility in the town of Balamban, Cebu, were living largely in rented rooms or houses though they were earning enough to afford homes of their own. Tsuneishi was a Japanese company and paid higher than usual salaries in Cebu. Sensing a lucrative business opportunity, Soberano bought land near the Tsuneishi facility and built 200 residential units, using excess funds from his wife’s fashion accessories and home décor exporting business. He made sure the houses were affordable, pricing them as low as Php500,000. He called the residential subdivision San Josemaria Village, after Josemaria Escrivá, the Catholic priest who founded the religious organization Opus Dei (God’s work), of which Soberano is a member. Reflecting on his first property project more than 16 years after, Soberano said it wasn’t the result of strategic thinking but more of just being at the right place at the right time. “Was I envisioning something? I think it was just an opportunity that came about because of my experience there,” he admitted. 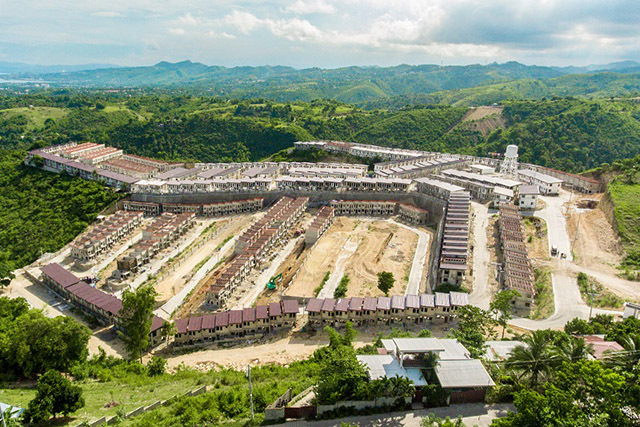 The big question is why the other property companies active in Cebu at that time--the Ayalas, Aboitizes and Gaisanos, to name a few--did not seize the opportunity to build homes for the Tsuneishi employees and executives. The need was obvious to everybody and so was their purchasing power. Soberano surmised the big developers may have also spotted the opportunity but decided against pursuing it probably because of the low expected margins. “Probably they figured, ‘What kind of money are we even going to get from here? It's not going to be (enough),’” he said. Considering the big companies’ overhead costs, they would have probably netted around 10 percent in profit margins if they matched his pricing. If he were still in Ayala and submitted the project to his bosses then, “I don’t think it’ll be worthwhile. I don’t think it’ll get an approval,” he speculated. In 2003, two years after building his first residential project, Soberano was at a crossroads. Preparations were starting for elections the following year. He was appointed provincial chairman of Lakas-NUCD, the ruling party then, and the two main contenders for Cebu governor both vowed to support his congressional bid. He had to decide whether he still wanted to be in politics or pursue his newfound interest in entrepreneurship. After weighing things, he chose entrepreneurship. “I went to business, which to me is like public service, providing homes. It also meets my objective of trying to serve,” he explained. He incorporated Cebu Landmasters Inc. in 2003 to be the corporate vehicle for his property ventures. That’s also when he began to seriously think about the vision for the business. “What do I want to be? I want to be a real estate developer but I have to find my niche. How do I get ahead of the rest?,” he recalled were some of the questions he grappled with. 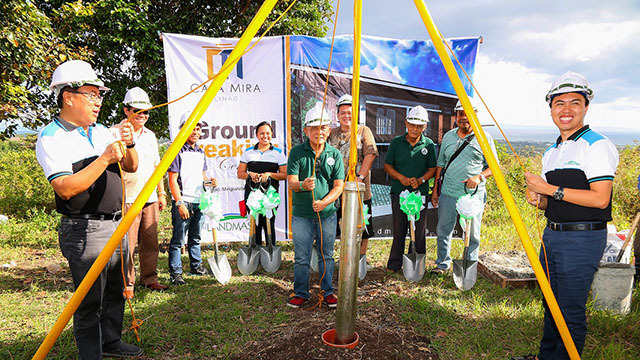 After incorporating CLI, Soberano built three more subdivisions located in Minglanilla, Toledo and Talisay areas in Cebu province. It was in 2010 when the company built its first vertical project, which was a residential condominium. Called Asia Premier Residences, it was the first condo building in Cebu IT Park, the city’s equivalent of BGC in Taguig City. “In Cebu we're competing against Ayala, Aboitiz, Rockwell. Friendly competition with them. When we saw our products selling faster than theirs, I think that was a sign that ‘Uy, we can do this’,” Franco said. Indeed, CLI is considered the second biggest property developer in Metro Cebu, next only to Ayala Land, according to real estate consultancy CBRE Philippines. For 12 years since its incorporation, CLI stayed in Cebu province, very well aware of its home court advantage. The company had completed seven subdivisions and five high-rise buildings in the province until 2015, when CLI expanded to Cagayan De Oro. Its first project outside Cebu was called MesaVerte Residences and Franco revealed that one of its towers sold out in just a year. This became an eye-opener for the company. “We realized that we’re homegrown from Cebu but when we went to Cagayan De Oro, it's the same regional people. We speak the same dialect, we're closely connected [through] relatives,” Franco said. Sticking to Soberano’s precepts of personalized style and integrity has proven rewarding for CLI, which saw its revenues and net income grow from strength to strength in recent years. Based on company filings with the Securities and Exchange Commission (SEC), its revenues grew 210 times from Php10.3 million in 2005 to Php2.2 billion in 2016, while its profits surged from less than a million in 2005 to Php702.3 million in 2016. Last year, CLI achieved another milestone when it listed its shares at the Philippine Stock Exchange on June 2, 2017. The company was oversubscribed by two times the initial offer, bringing the total offer size to Php2.1 billion. It is now trading under the ticker symbol CLI at Php4.88 apiece as of end-December 2017, slightly below the IPO price of Php5 per share. In November 2017, CLI had 46 ongoing projects and planned to launch 20 more this year It is now also present in Davao City in Mindanao and Dumaguete City in Central Visayas, and plans to expand to Bacolod and Iloilo in Western Visayas. It is planning to build and run a hotel this year. At the moment, the thrust of CLI is to expand to more cities in the Visayas and Mindanao region as their target market is really in these areas. “These are places where people are challenged. They probably are people who want to make things a lot better for their families there,” Soberano said. 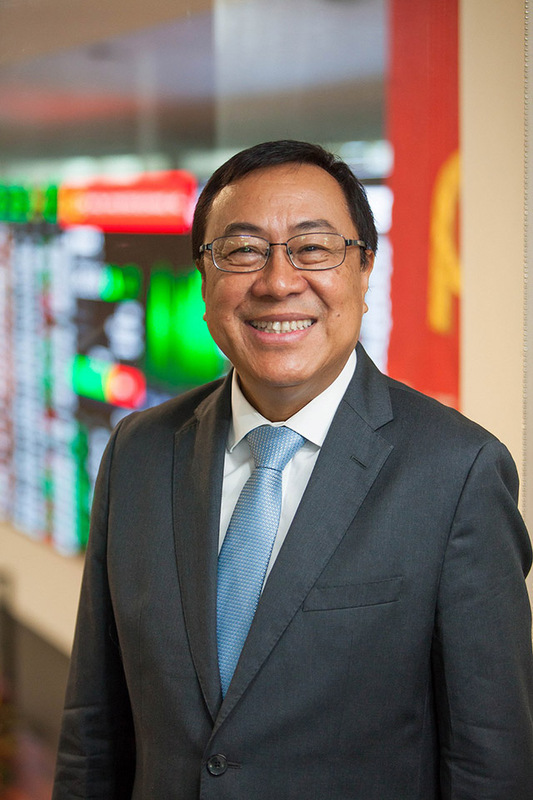 Still, he admits the possibility of going beyond Visayas and Mindanao, especially after his children take over the company. Though still young at 61 years old, Soberano is already preparing for the next generation to take over through a well-studied succession plan. “The second generation will be there--these guys might be better than (me). It's a matter of synergizing with what you could do because real estate is always a matter of identifying opportunities. And the whole horizon is there--beyond VisMin, beyond Manila, even Southeast Asia,” he said.